A great Pacific oyster for summertime, these oysters are farmed in the cold, pristine waters of Baynes Sound, Vancouver Island, Canada. 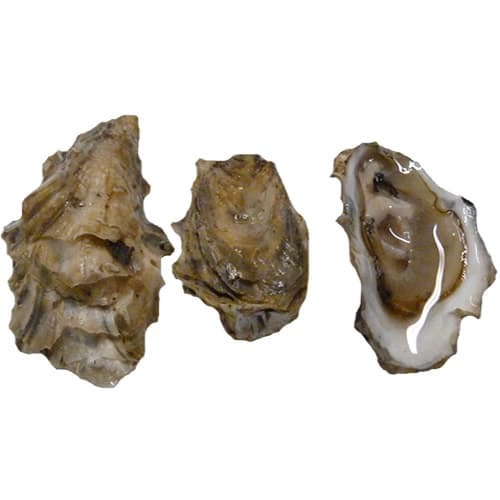 Deep water grown means these oysters have plump, sweet meats year-round. 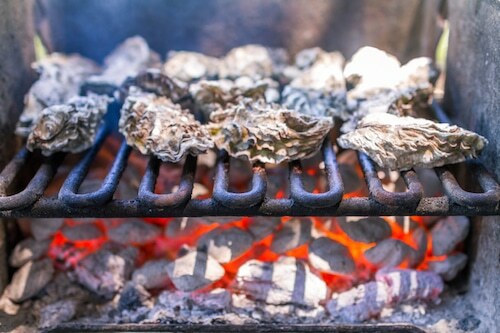 Whether you serve these oysters on the half-shell or feature them as part of an inventive recipe, make sure your menu indicated where they are from – always a question that oyster lovers ask! No matter where your oysters come from, make sure you have a system in place for holding on to the shell stock tags for 90 days.